Congratulations to Tony Woodridge and Alice Lewis who both successfully defended their DRC Grand Prix titles! In the men’s league Andrew Probert secured 2nd place and was the only other man to complete all the qualifying criteria. 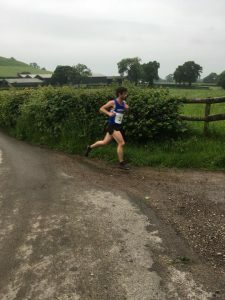 This left us in the unexpected situation of not having 3 runners meeting the qualification criteria, however as the 3rd highest point scorer and having completed 7 of the 8 races required, more than any other competitor, Matt Read picks up a deserved 3rd place. There was a similar situation in the women’s league. Annette Heylings picked up a comfortable 2nd place, almost matching Alice’s maximum points which would have left us in another interesting situation! More rule clarifications required for next year…! 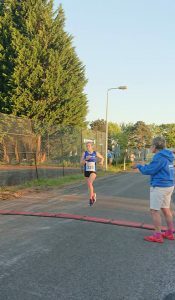 So as in the men’s league, it has been decided as the 3rd highest point scorer (just) and having run an equal number of races to anyone else, Eileen Hieron matches last years result with another well earned 3rd place. Well done to Julie Froggatt who just misses out for the 2nd year running, this time injury getting in the way. Prize giving will be at the next Tuesday night social on Tuesday 20th November. As for the 2019 series, we’ve made the decision to start the series from January 2019. This gives us more time to take on board feedback we’ve received on the series, and will also align with next years planned end of year awards evening. So the series will finish with the Stroud Half Marathon 2019 rather than starting with it. More info and race list to follow very soon. DRC Grand Prix 2018 Update – Finally! After a busy summer, we’re long overdue (sorry!) a DRC Grand Prix series update. 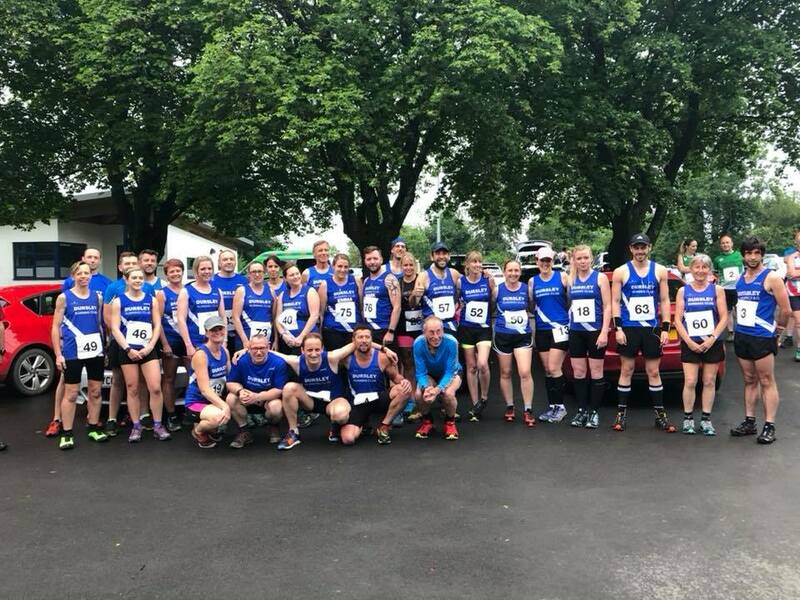 In this update are points from Wotton parkrun in June, 10k races at Thornbury and Westonbirt House, plus the Woodchester Park race earler this month. Congratulations to Alice Lewis who has successfully defended her title with another maximum points total! Alice is followed by Annette Heylings who is the 2nd of the ladies to complete all the required races this year and looks a sure bet for 2nd place. Eileen Hieron and Julie Froggatt look like they will be contesting the 3rd place on the podium. Tony Woolridge is getting ever closer to defending his title but still needs one more race result to ensure top spot. Andrew Probert is lurking in a solid 2nd place if Tony slips up. Matt Read and Pete Chaffer have only 1 point separating 3rd and 4th place, but with Matt only needing one more result to qualify and Pete needing 3, Matt is in the driving seat to secure some silverware. Marathon results must be submitted using this form for this years series. You have until the end of September to fill in a result for it to count towards the series. Finally, look out for an announcement on here soon regarding the race list for the 2019 series. 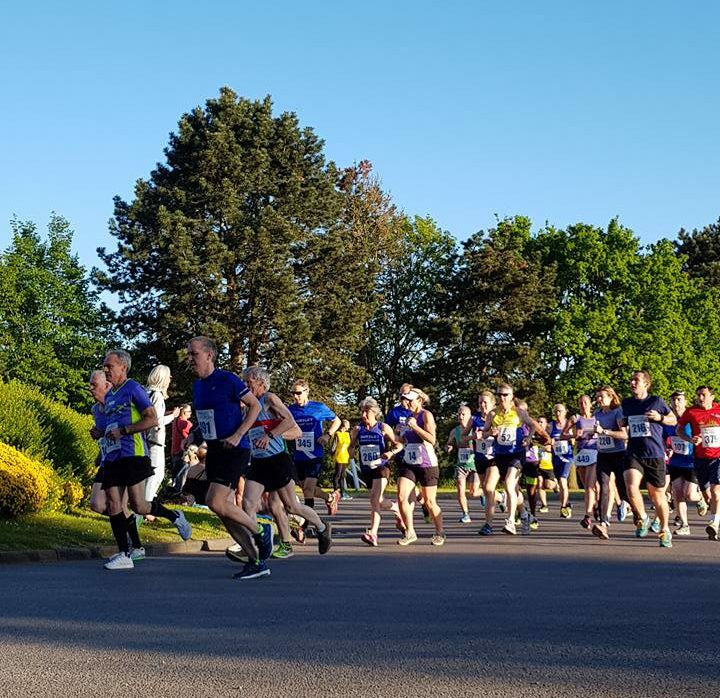 A warm May evening greeted the runners at a sold out Berkeley 10k 2018. 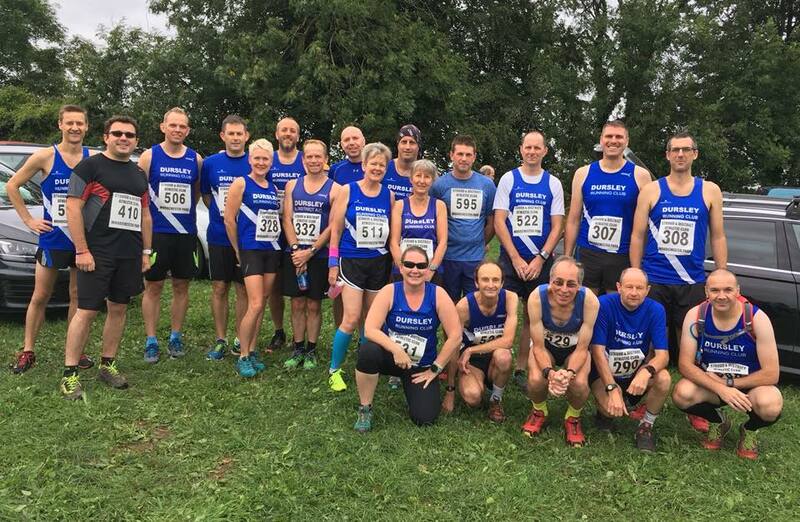 50 of the 422 starters were Dursley Running Club athletes. Despite the hot weather, after a rousing send off from Dave Wood the front runners started briskly. Steve Millward of Gloucester AC led the race around the first circuit, completing the 5k loop in 16:31 as he piloted Lee Stopford of Stroud AC into Hamfield Lane for the second time. They had an ample lead on the following runners and it seemed that it would all be down to who of the two had the legs. Steve later admitted that he probably adopted the wrong tactic of front running as he was unable to break Stopford who eased past him with 600m to go and extended his lead to about 15 metres in the run in, enough to secure him the victory. Behind this tussle Eilidh Bell representing Team Bath AC had a more comfortable race to be first woman finishing in 37:22 and looking controlled, with Dursley’s own Robin Jackson second woman in 39:05, a new personal best. Jonny Marks was first home for Dursley in 38:12, with Nigel Sankey second in and very pleased with his personal best of 38:54 off the back of some great training runs. Margaret Johnson was second DRC woman home with a PB of 44:25 with Fran Amigoni in 3rd to complete the women’s team. Fran was picked off by Graeme Tudor who paced his finish extremely well pulling past Fran with about 25 meters to go. 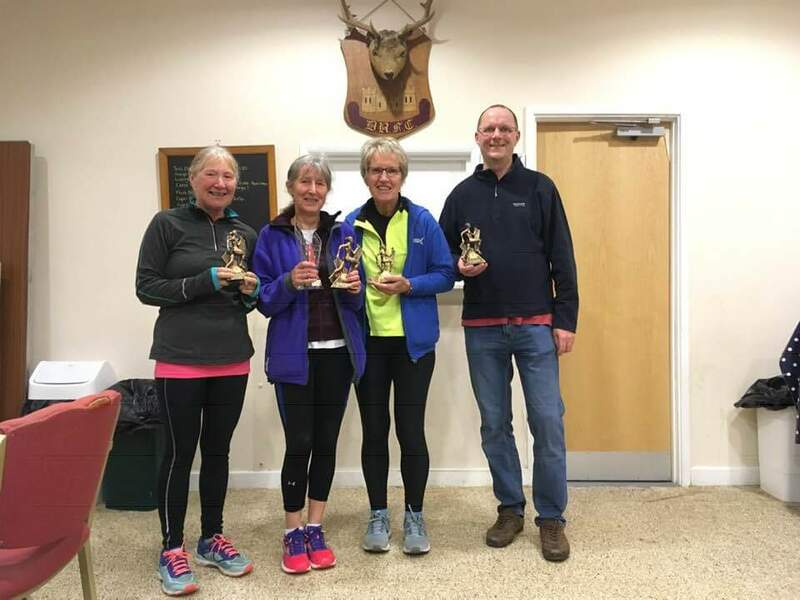 The club had a host of top ten age category finishers; Veronica Higgins, Audrey Harris, Claire Searle, Jim Moss, Fran Amigoni Graeme Tudor, Nigel Sankey and Jonny Marks. On the Podium along with Robyn Jackson were Kevin Jackson second in his category, Alice Lewis first F60 and Margaret Johnson first F50. The strong women’s performance saw DRC third in the women’s team race behind Almost Athletes and CLC Striders. 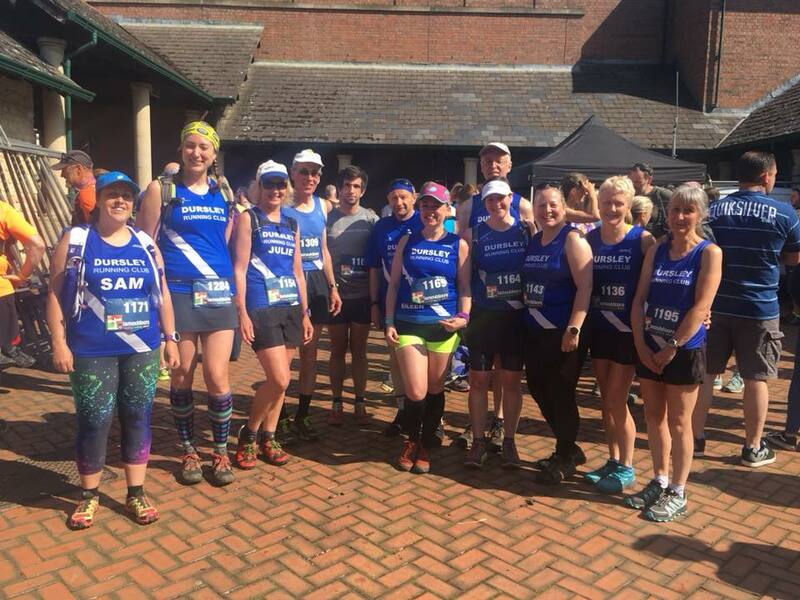 Ronnie Williams completed her first 10k a year after her first attempt was curtailed by the need to have her appendix removed, Kris Rymer achieved another PB, his first in the space of a month whilst Ellen Efford and Graham Wilkes , both Walk to Run Graduates also completed the race. Special thanks go to Race Director John Rogers and all his helpers, in particular Dave Saunders and Alice Lewis, but so many other people out there making the event run smoothly. Big thanks to Matt Sherrington and Jo Turner and crew who did massages and physio after the race raising over £70 for the clubs charity! Thanks to DB max for their excellent timing service, SGS College and Hamfield for use of facilities and Skills4Life for their medical support. 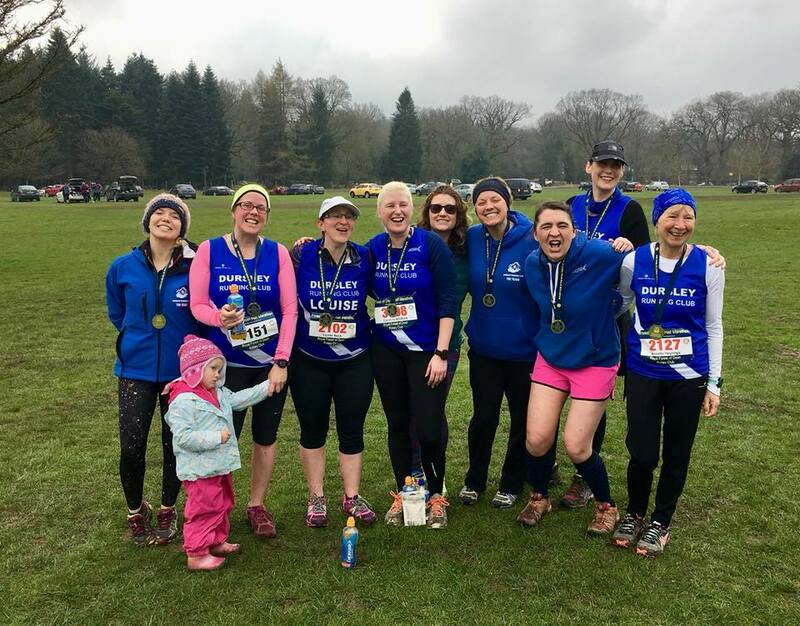 The latest DRC Grand Prix series includes results from the Frenchay 10k in April and last weekends Stroud Trail Half Marathon. Also included are a couple of corrections (thanks to those who pointed them out!) and some more marathon results which shuffles the points in this category around a little. As a reminder, marathon results must be submitted using this form for this years series. 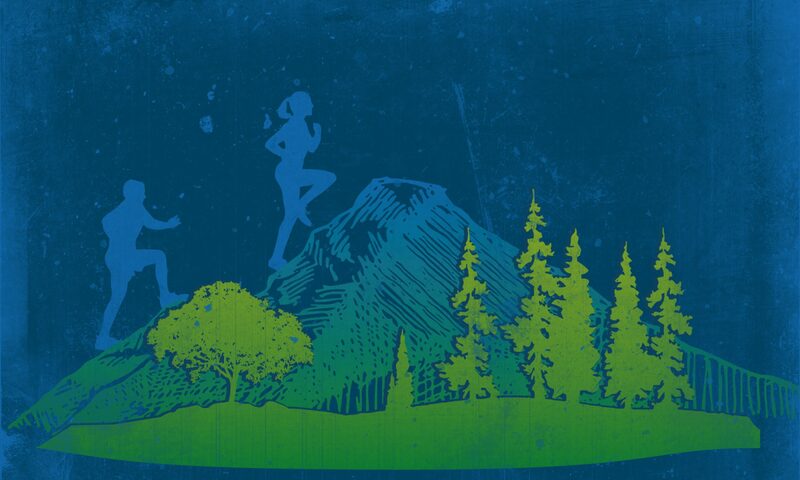 This includes the Stroud Trail Marathon. There’s been so many marathons over the past month that I’m sure there are lots of points waiting to be claimed so please don’t forget! 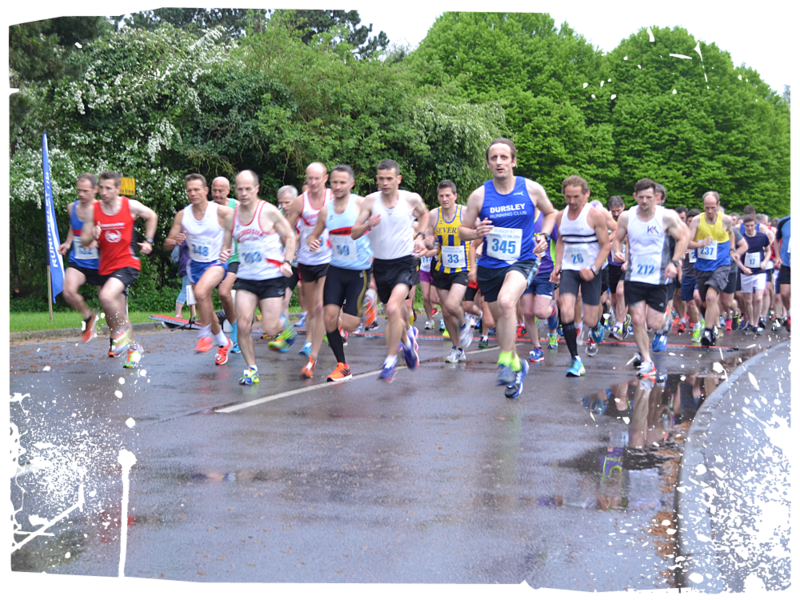 The Frenchay 10k and Stroud Trail Half Marathon both saw a good turn out from DRC runners in search of Grand Prix points. For those who ran but haven’t entered the series, there’s still time to do this by filling out this short form. Pete Chaffer still hangs onto 1st place in the men’s league but now has the ominous form of Tony Wooldridge breathing down his neck. 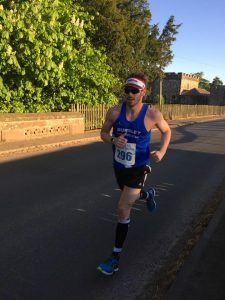 Andrew Probert has jumped into 3rd place courtesy of a good performance at Frenchay and entering his Prague Marathon result. In the women’s league Alice Lewis continues her fantastic age grade performances and maintains a perfect record to remain on top. With only 2 more races needed to qualify for the prizes, and quite a gap already to 2nd place, Alice looks a good bet to defend her title from 2017. Annette Heylings remains in 2nd place but good runs at Frenchay and Stroud mean Julie Froggatt has now taken the 3rd spot ahead of Eileen Hieron and Caroline Jones. Next up is Wotton parkrun throughout the month of June, followed by the Thornbury 10k which is full. Entries are however still open for the Westonbirt House Summer 10km in August, though I expect it will sell out before the day so don’t hang about if you need more races to qualify for the prizes! Finally don’t forget that this years series has been extended to include the Forest of Dean Autumn Trail race due to the cancellation of the original spring race. 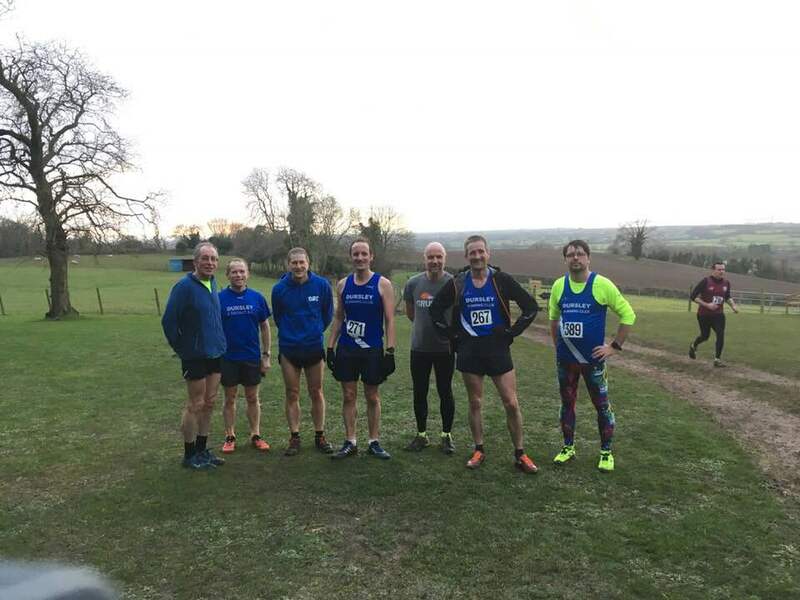 Chipping Sodbury parkrun was the focus of the Grand Prix series this February with many DRC runners making the effort to go a bit further from home to record a qualifying time on a Saturday morning whilst also having a go at Neil’s February challenge! Pete Chaffer still holds the lead in the men’s league, but he now has the familiar face of Tony Wooldridge lurking just behind in 2nd place following an impressive 81.86% age grading. Mike Crompton now sits in 3rd after recording a 17:35 5km PB for a 74.6% age grading. It remains very tight at the top with Andy Probert is just 1 point behind Mike, and Matt Read and Dave Durden both a further 2 points behind. In the women’s league the top 3 remains unchanged after Alice Lewis recorded an excellent 83.17% age grading, however Annette Heylings has now closed to within 2 points of Eileen Hieron. Shona Darley and Margaret Johnson lead the chasing pack. Note that I’ve also adjusted some scoring from previous events to account for the most recent entries. The next event in series is theTour of Torpantau Fell Race on 10th March, followed by the Forest of Dean Spring Half the weekend after. If you’re run a marathon, don’t forget to enter your time using the short form also found on the Grand Prix Details page to make sure its included.